I seem to see short story collections everywhere this week. I guess National Short Story week has made me more aware of them. When I was browsing in Easons at lunch hour today I noticed that My Weekly and The People’s Friend have both released short story collections in time for Christmas (shh – I know I shouldn’t mention that word before December….). And scanning my own bookshelves tonight I lingered at my most recent The Sunday Miscellany collection and Ireland’s Own 2012. Since the weather’s been so lousy this week I’ve used it as an excuse to take a magazine with me and grab a coffee on my lunch hour – a cosy cafe and a quick read help brighten up wet days for me. 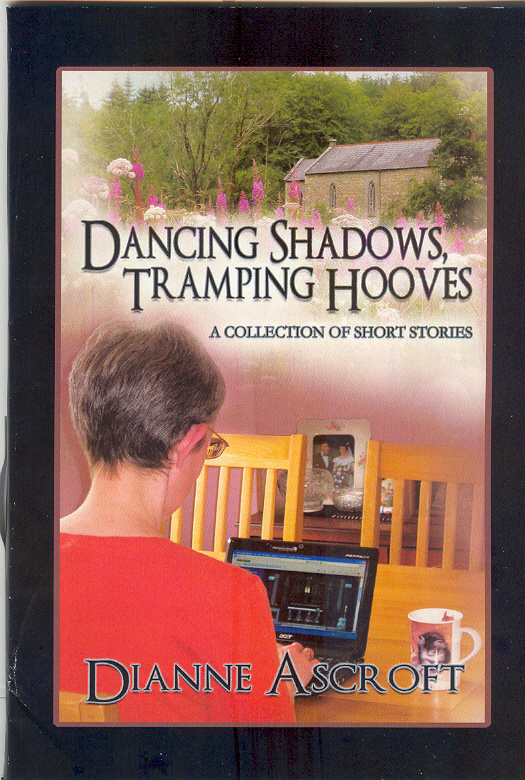 In honour of National Short Story week I gave away copies of my own short story collection, Dancing Shadows, Tramping Hooves in a Goodreads giveaway yesterday. Copies are already on their way to the winners. And today I’m offering the collection free on Amazon Kindle for one day only. If you’d like to brighten up your week, pop over to Amazon and download a free copy of Dancing Shadows, Tramping Hooves – today only! Enjoy the rest of National Short Story week! 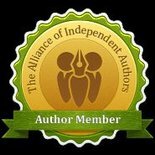 This entry was posted in November 2012 and tagged Dancing Shadows, Easons, Ireland's Own, My Weekly short story collection, National Short Story week, short stories, Sunday Miscellany, The People's Friend short story collection, Tramping Hooves. Bookmark the permalink.